I have a Samsung GT-S5360L with Android 2.3.5 on it. or it won’t install at all. Older apps that I made seem install all right. 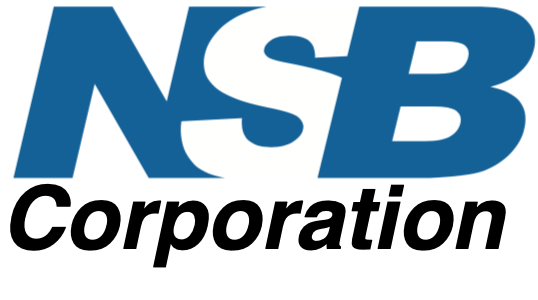 Is there a setting some where for older Android OS’s? Is there a way for me to program for older Android phones? You’ll need to look at the PhoneGap docs to see if there are restrictions. PhoneGap steadily makes changes to its service. We don’t have specific knowledge of this. Does a simple HelloWorld app work? 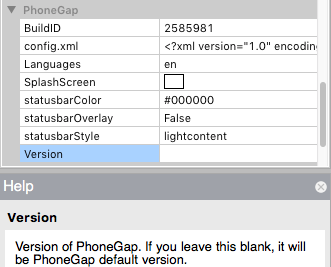 In Project Properties, there is a PhoneGap Version which you can use to tell PhoneGap to use an older version of its software. The phone was very old. It was unlocked and only about 3 inches in height, which is why I wanted to use it. Not worth the effort to try and fix the code any more. Couldn’t even get the App Inventor companion to download to it. Finished. I decided to buy a 3 inch phone with a more current Android operating system on it. $35 worth to try it out.